The sponsor list is currently under construction. 1. Decide on the discount offer (say 10%) or service upgrade you wish to give, this is completely up to you, there is no minimum or maximum. 2. 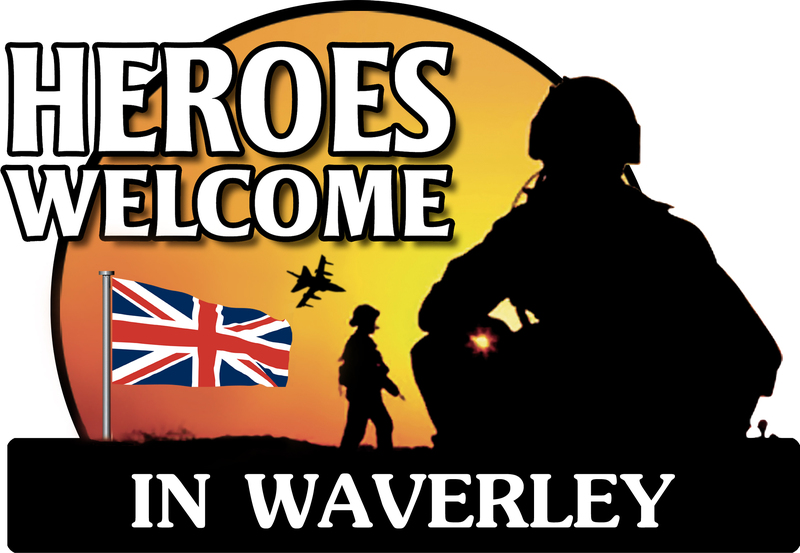 Download our Heroes Welcome Poster as a Jpeg file, a PDF or Microsoft Word file for use on your stationery or pick up your free window sticker from the Scarborough Evening News Office, Aberdeen Walk or Tourism Information office at Sandside and off you go! 3. If you wish to be included on our website you can register your business and offer by writing to us at : Heroes, SBTA, 4 Sandside, Scarborough YO111PE. Please include stamped SAE.